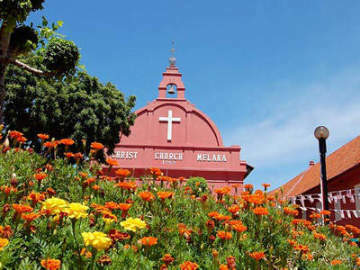 Heading to Malacca for a weekend of food and drink? 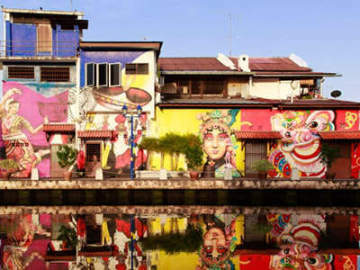 Here's a quick food guide to the top 10 places to try out the best of what Malacca has to offer. 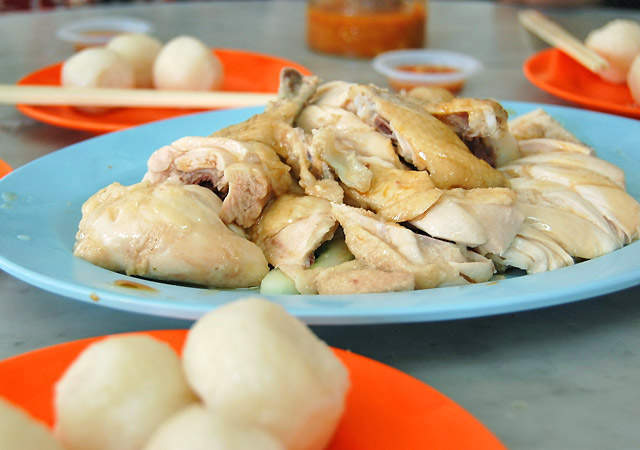 You cannot leave Malacca without trying its signature chicken rice balls. An interesting alternative to the usual sliced chicken breast on rice, this dish features balls of rice served alongside chicken. 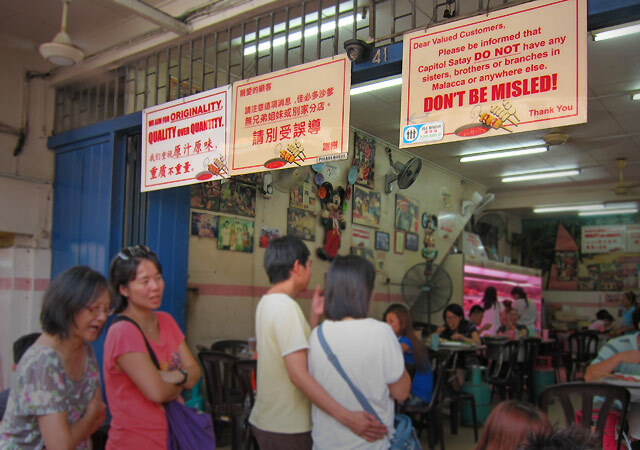 They are everywhere in Malacca – we suggest you get your fix at Chung Wah Restaurant. Queues here are known to be long, especially after 10am, so try to get in early for a hearty breakfast. Looking for a value-for-money, sinful bowl of Nyonya Laksa, rich in coconut milk? 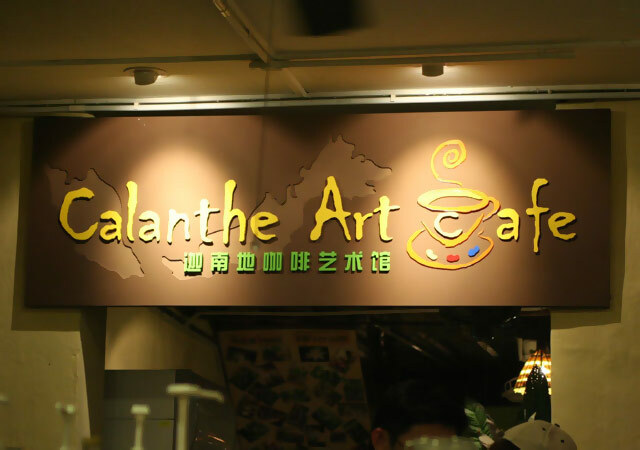 We love the bowls served at Calanthe Art Café, and so do many food bloggers, who name it the best in Malacca. Creamy, spicy and with a generous amount of ingredients, you might end up polishing off two bowls by yourself. Skewered meat dipped in boiling satay sauce – this twist on traditional satay has fans around the country. Head to Capitol Satay Celup Restaurant for an authentic experience. The family-run business has been around for several generations and is still as popular as it was when it first opened. 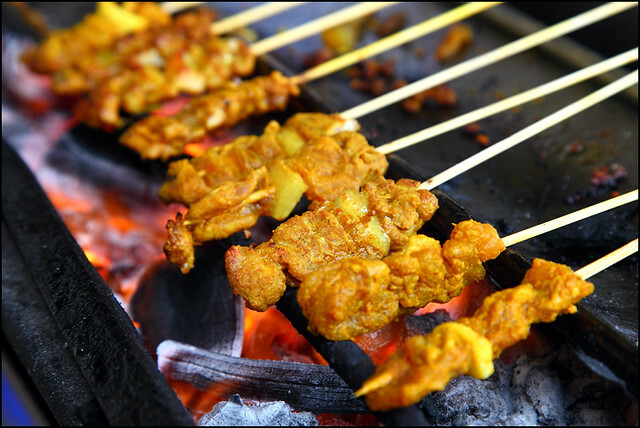 Pork satay is uncommon in most parts of Malaysia and Singapore, but is a delicacy in Malacca. The traditional peanut sauce has an added kick thanks to a mixture of pineapple sauce. Head to Sun May Hiong Pork Satay, where customers are automatically greeted by a large tray of satay, even before ordering it (the restaurant practices a 'pay-for-what-you-eat' concept). 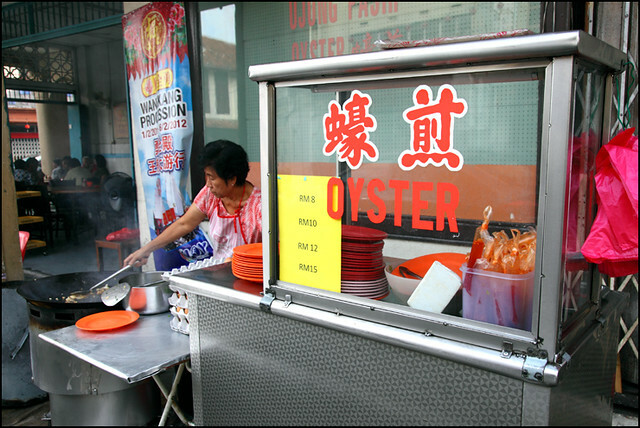 For fried oysters rich in flavour, lard, egg and chilli, try the one at Sin Yin Hoe. Relatively quiet, it's an undiscovered gem that is quickly making waves among Malacca's foodie community. 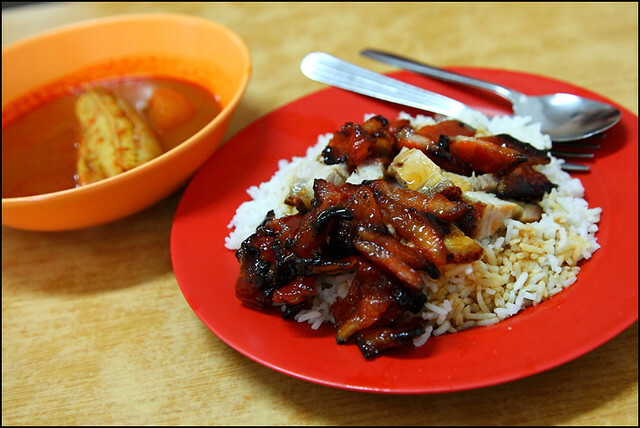 Some would scoff at people who eat char siew rice when in Malacca, but they haven't tried the one at Chuen How Restaurant. Though located farf from the city, it is patronised by many locals who are a fan of its char siew, assam fish and vegetable dishes. The char siew slices are tender, crispy and flavourful – a must try. 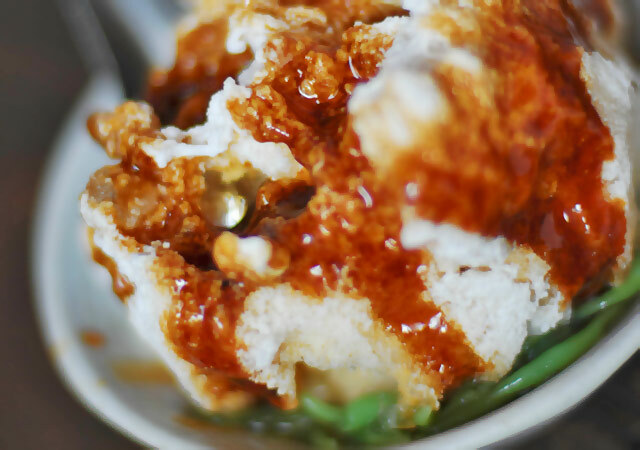 To beat Malacca's humidity and heat, enjoy a refreshing bowl of cendol. Although you can find this drink anywhere, we love the one at Bukit Rambai Cendol & East & West Rendezvous Café: creamy, sweet and perfectly balanced. 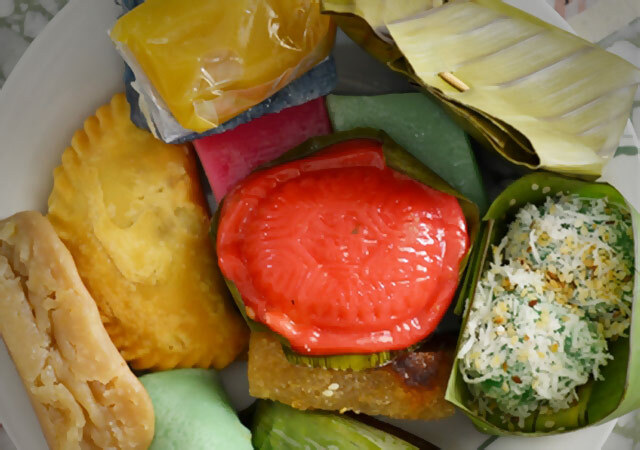 Head to the rustic Baba Charlie Nyonya Cake for a wide array of Nyonya delights (at least 23 varieties are freshly produced everyday, including kuih dadar, ondeh-ondeh, and kuih koo hitam). 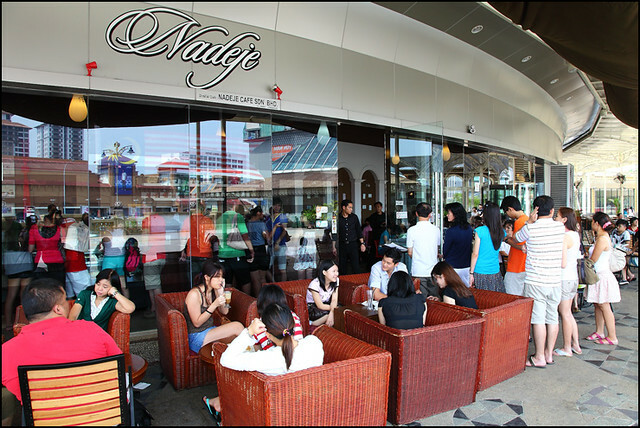 Nadeje Cake House is a modern café specialises in 'thousand layer cakes', or crepes, which melt in your mouth. There are a variety of flavours and toppings, including rum & raisin, praline, strawberry and green tea. 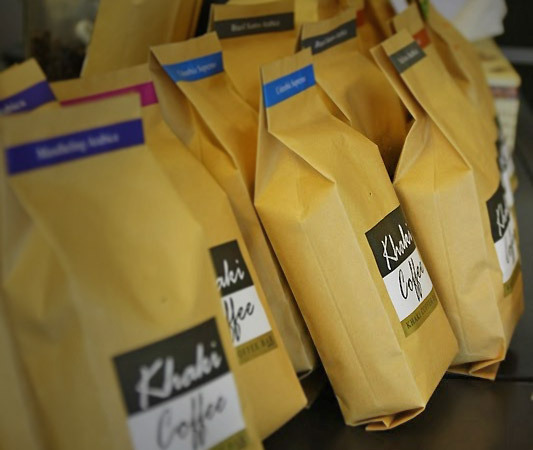 Coffee is serious business at the Khaki Coffee Bar, where the owner prides himself on roasting and grounding his own coffee beans. The long black I had here was one of the best I've ever had – just the right temperature and an enticing aroma and flavour. This might be the best way to start your trip, or to end it. Editor's note: Not all foodies will agree with our choices of top 10 food in Malacca. And if you've found a better place that serves the ultimate Die-Die-Must-Try food, please let us know. Tell us the name and where to find it in comment box below. 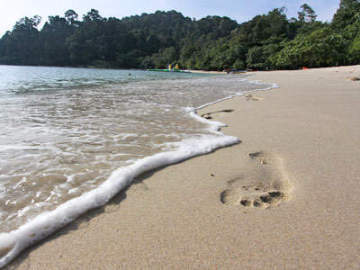 Click the button below to search for express bus timing and plan your weekend getaways now.